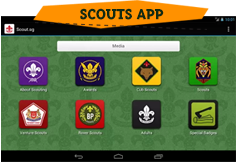 The Singapore Scout Association will celebrate World Scout Day 2016 on Monday, 22 February 2016. 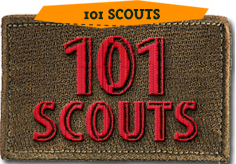 All Scout members in schools will wear their Scout uniform to school on that day. The message from Mr Tan Cheng Kiong, Chief Commissioner of the Singapore Scout Association is attached. For schools with Cub Scout, Scout or Venture Scout units, the message is to be read out at school assemblies on Monday, 22 February 2016. This message is embargoed until after delivery on that day.